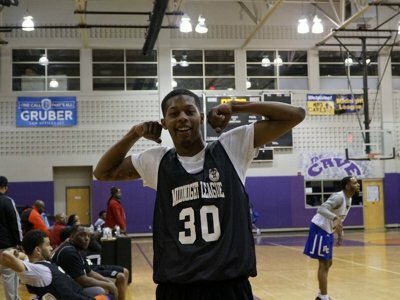 Tyrone Deere scored a game-high 19 points for his team in a recent Midnight Basketball League matchup held at Bradley Tech. Despite his efforts, Deere’s Show Time team lost to the Ballaz, 75-59. He was disappointed in the results, but optimistic about the team’s prospects going forward. 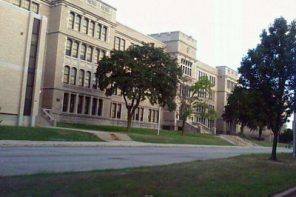 Teams play Wednesday and Saturday nights at Milwaukee Public Schools’ Lynde & Harry Bradley Technology and Trade School, 700 S. 4th St. The Midnight Basketball League is part of the new Milwaukee Public Schools C.A.R.E.S. 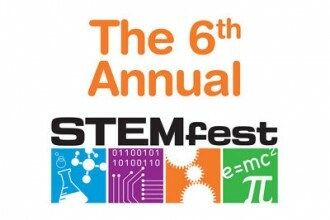 (Community and Recreation Engaging Students) initiative, which was announced in October. Young men 17 to 25 years old who are not students and live in Milwaukee are eligible to participate in the league. MPS is hosting three 10-week Midnight Basketball Leagues at Bradley Tech. Eight teams are in the first league, which started March 1. Each team was formed by a random draft of the 82 young men who signed up to participate. Running Rebels Community Organization was one of the partners in creating the league. “I have always been an advocate for keeping kids safe and off the streets,” said Victor Barnett, Running Rebels executive director. Many current and former Rebels are participating in the league. The Milwaukee Bucks helped form the Midnight Basketball League and will continue to lend support, according to MPS. Other partners include the City of Milwaukee, Milwaukee Police Department, Milwaukee Common Council, Milwaukee Fire and Police Commission, the City of Milwaukee Office of Violence Prevention and Safe & Sound. In addition, Irgens Development Partners recently donated $1,000 to the league. Next week’s matchups include: Crown Us Kings vs. Ballaz, We Came To Play vs. Da Future, HangTime Elite vs. Cream Skillz and Hillside All Stars vs. Show Time.